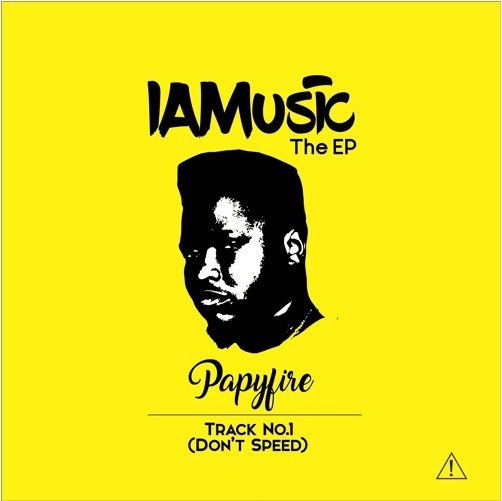 ‘Listen to this smooth song by Papyfire titled Don’t Speed. It’s the first track off his #IAMMUSIC EP. Papyfire is a business graduate,singer,writer and multi talented entertainer.